Although business, as a human activity, has been around for at least 5.000 years, until recently there was no single business museum in the world for preindustrial period! Museum represents development of business from its very beginnings in the 4th millennium BC Mesopotamia until the 18th century and Industrial Revolution. 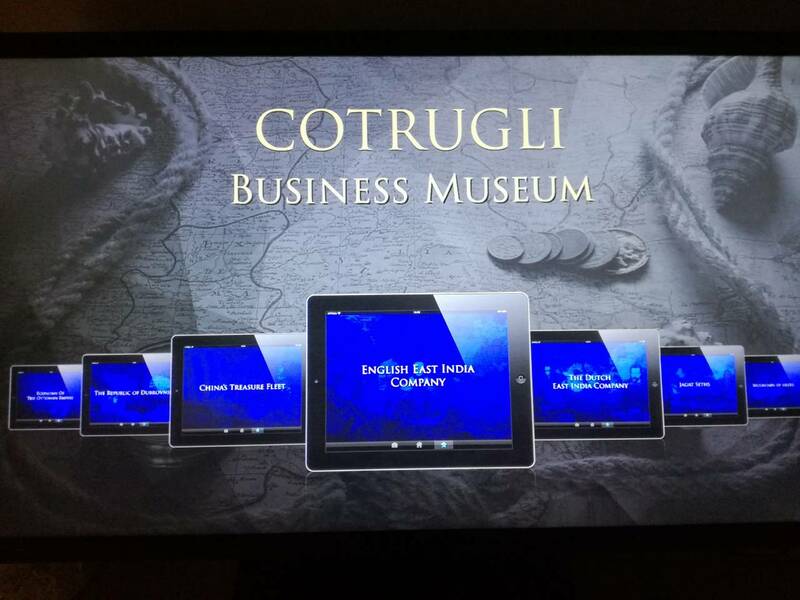 As such, COTRUGLI Business Museum is a unique project. 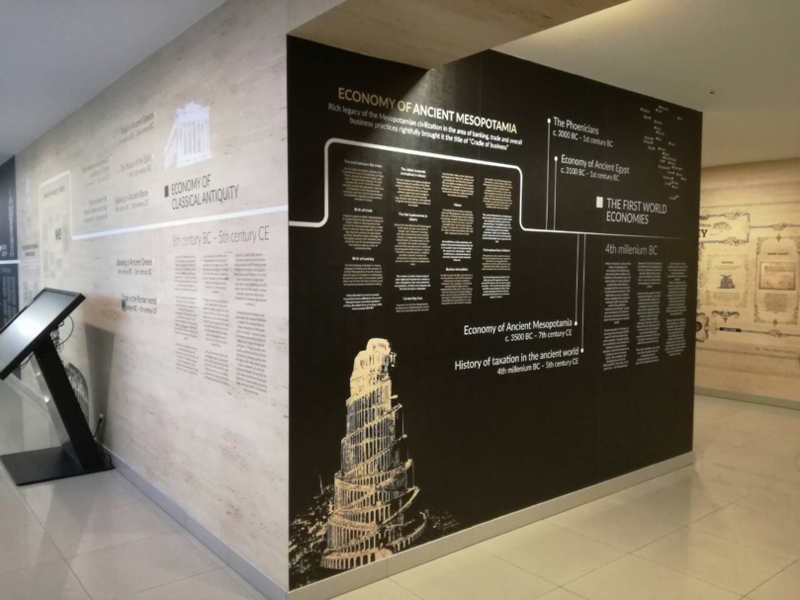 It is the first museum in the world that explores business in a long historical perspective and on global scale. A prominent place in COTRUGLI Business Museum is occupied by the legacy of Benedetto Cotrugli after whom the museum was named. 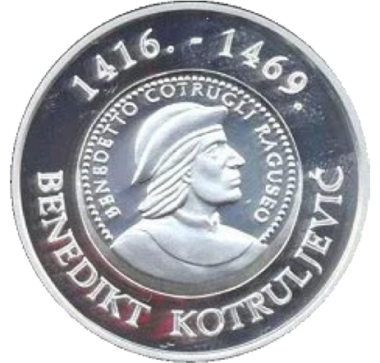 Bendetto Cotrugli (also Benedikt Kotruljević) – the 15th century merchant, diplomat and humanist from Dubrovnik. The Art of Trade (1458) – one of the oldest known books on business, in which double-entry bookkeeping was described for the first time in history. Leave a trace in the history of business! that shaped the business world we know today. Business is people which is why an important part of CBM is Hall of Fame. It contains biographies of various entrepreneurs starting from the 3 thousand years BC up to the 19th century. 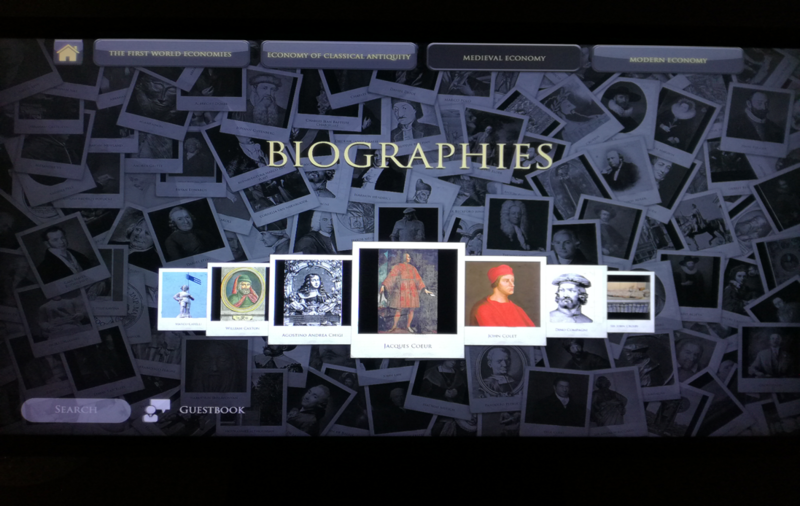 Create museum content through interaction. Leave your personal business success story. Present and market your company in inspiring enviroment. Mon – Fri, 15:00 – 18:00 – your announcement is obligatory! To help plan your visit, further information can be obtained by contacting Museum. Our museum staff can talk you through all the options. Museum captions are in English. Museum tour can be done in English and Croatian. 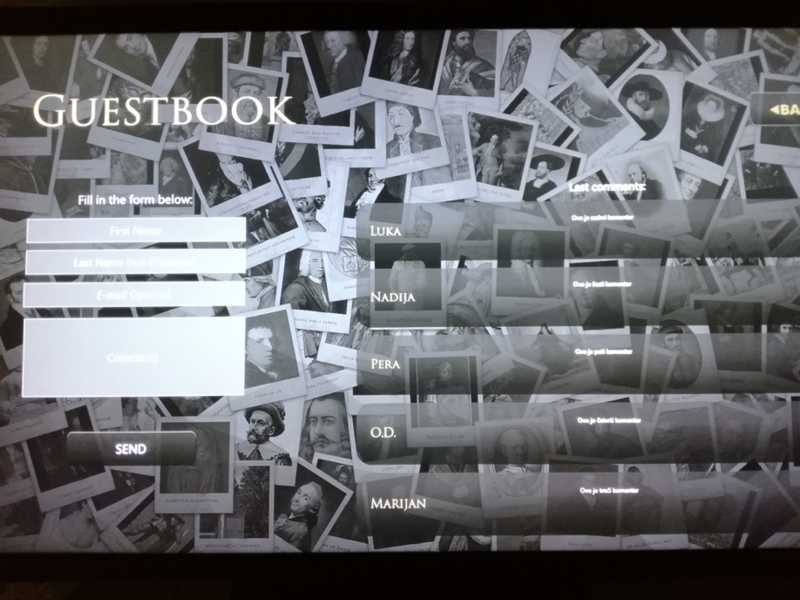 Audio guide is available on tablet on English, Croatian, German and Italian. 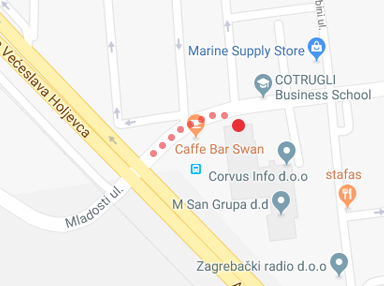 Tickets: 10 euro per person (to be paid in HRK). Payment options: Box Office in Museum, or by netbanking (advance payment). Museum is located on 3rd Floor, King ICT building. In order to enter Museum, please contact us on listed contacts or book your arrival in advance. Museum staff are on hand to offer assistance. Parking options are available 3 minutes from the Museum, we will gladly provide more information upon your request. A small number of disabled parking spaces are available outside the Museum. The entrance is wheelchair accessible (contact us for assistance). Wheelchair-accessible toilets are available. 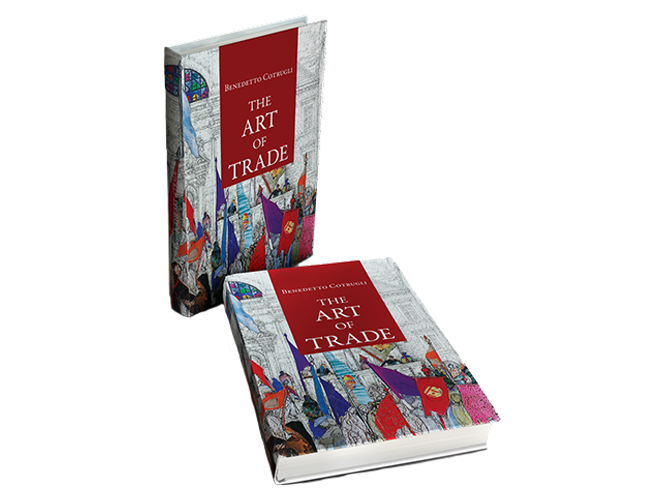 We are proud to present an authentically unique offer for you – Special Edition of the “Art of Trade” book, published on the occasion of the 600th birth anniversary of Benedikt Kotruljević, aka Benedetto Cotrugli. The Museum is currentyl set up on COTRUGLI campus but this is just a foretaste of what is to come. 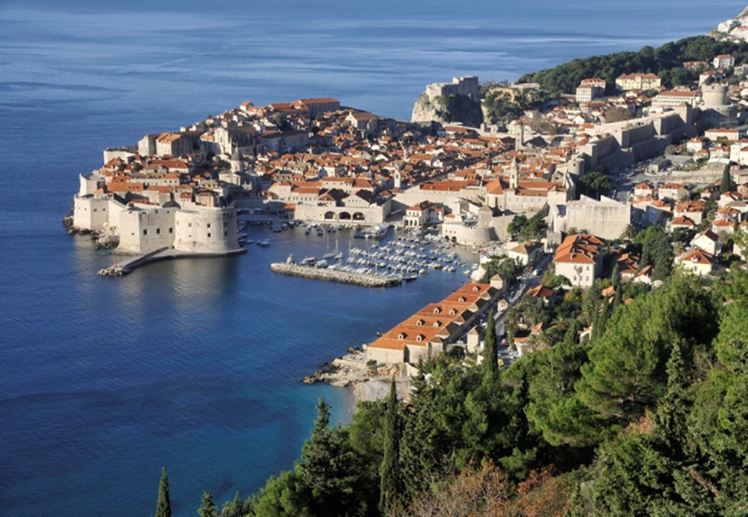 Possible and desirable location of the museum is in the city of Dubrovnik, as it is the birth place of Benedetto Cotrugli and example of the most successful economy of our area.